435: VIDEO - Motivating or Demotivating Safety Excellence? 409 - Managing Luck or Intentional? 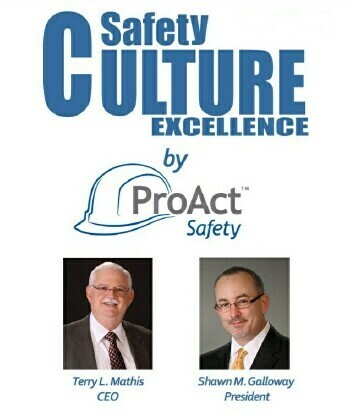 405 - How Do You Define Safety Excellence?